Who are your friends? Where are your people, your tribe, your Community? If you’re envisioning a stream of avatars and names following @ you may be in need of some time (in) Real Life. Watch this brief introduction. Read here about how (in)RL was like coming up for air for me. Like Michele-Lyn said in the video, I was suffocating without community. 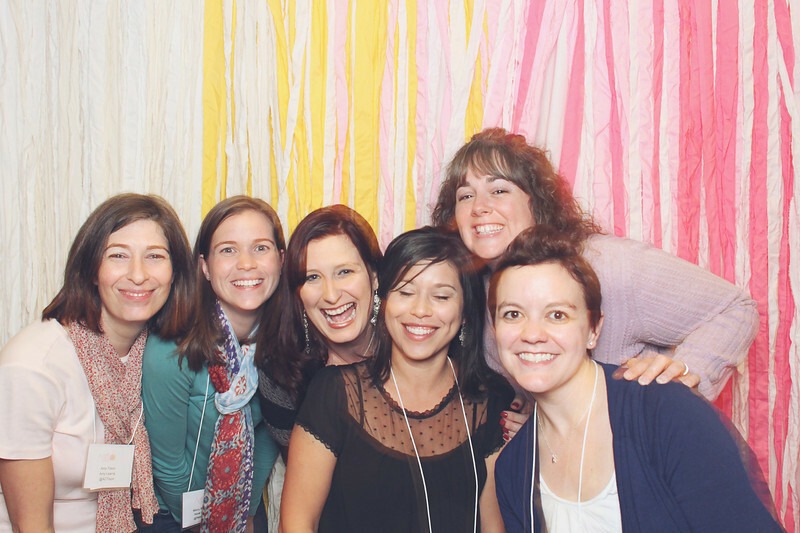 This video is filled with women that I love and are soul sisters because of the community that has developed from last year’s (in)RL, (in)Courage and the online world that took on flesh and wrapped arms around me at Allume. But most of those are hours away from me and that just isn’t practical for having coffee on a Thursday morning. What is practical is meeting other women I can develop friendships with in my own town, county or metropolitan area. Those are the girls I can meet up with and look into the eyes of and KNOW. 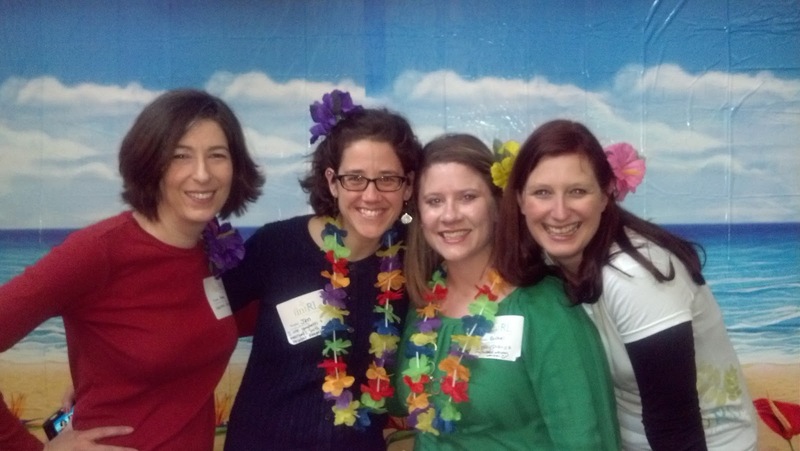 Last year, nearly 2000 women participated in the (in)RL unconference for women. I have a feeling that there were millions more filled with loneliness that very weekend. Maybe you were one of them. That can all change. Starting today. The (in)RL webcast kicks off on Friday, April 26 in the comfort of your own home and pjs and (in)RL meetups follow on Saturday, April 27. 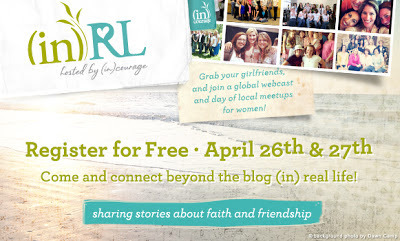 ”Think of it as a FREE girl’s weekend away that doesn’t require packing or plane tickets, where women can kick off any expectation of perfect, set aside their fears, their shyness, their worry that they’re not good enough, and find some of Jesus’ words of rest woven into every video shared here. Registration is open for this (in)RL 2013. Sign up today. It’s FREE! Everyone who registers gets a FREE copy of the new ebook from (in)Courage: “Best of the Beach House 2012.” If you register today (Monday-1/14/13) a FREE copy of the (in)Courage 365Daybrightener is available while supplies last (US residents only). Maybe you want to host an event, maybe you want to just show up and dip a toe in to see how it feels. Find your nearest location and join a meetup. No one near you? Keep checking back as others register. Maybe you are the one that others are waiting for to pull on the brave boots and step out. Did I mention there will most likely be chocolate, cupcakes and caffeine??? Either way, we want you to join us and build community right where you are. Start living out loud, up close and personal (in) Real Life!!! I'm signed up, and will be attending a meet up in my area. I can't wait! Awesome! Last year was amazing. hope you have a wonderful time. Hi Amy! Are you going to the one in Annandale? I need to look at my schedule. I'd love to meet up with some of you gals, even if it is a 4 hr drive from Roanoke! I also plan to go to Allume this year, Lord willing! I am, it's just a couple towns over from me. I actually know of some other folks in Roanoke. One was at the #inRL twitter party last night. I'll DM you her name tomorrow and you can connect if you don't know her already. I'd love to have you come up, but it's great to be with people that are local. Just because we drive so much, I kind of feel that way, too. Plus we live in 2 of the three corners, so that spreads the love around. :) I'll pass by you 2 times this weekend!